Vezi Acum Gravity Falls S02E19 - Weirdmageddon 2: Escape from Reality Online Subtitrat in romana calitate HD. Gravity Falls S02E19 - Weirdmageddon 2: Escape from Reality este un episod lansat pe 23 noiembrie 2015 super! Vezi acum online gratuit! 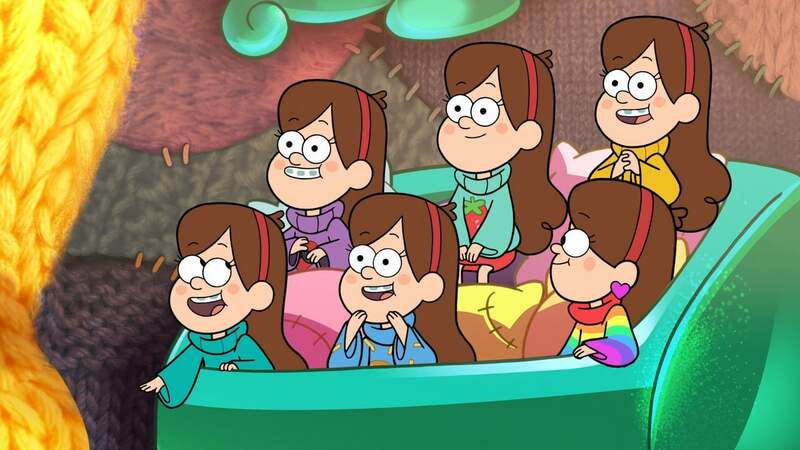 Dipper, Soos and Wendy must save Mabel from a strange new world, while Bill's forces plan their next move. Distribuie sau scrie parerea ta despre episodul Gravity Falls S02E19 - Weirdmageddon 2: Escape from Reality.